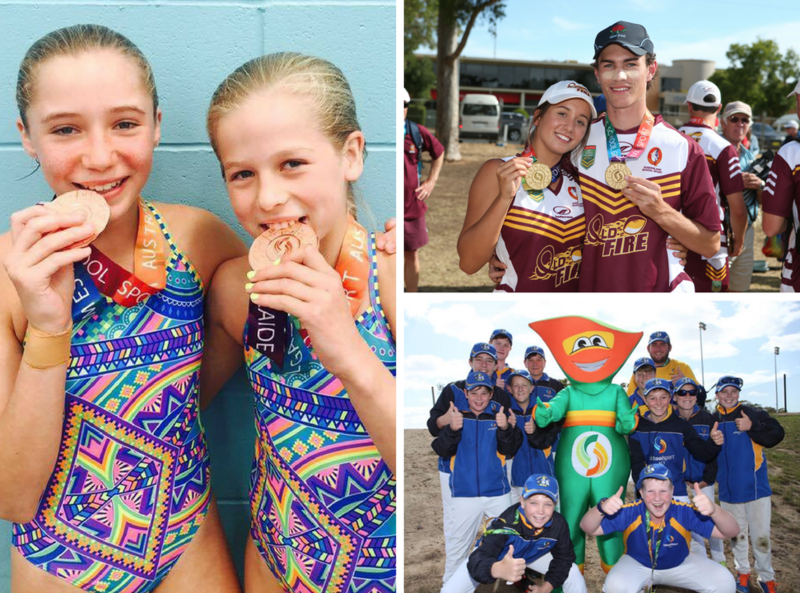 PSG has always been a strong breeding ground for the future stars of Australian sport with many athletes going on the compete in their chosen sport at the Olympics and Paralympics. Athletes who have competed at the Pacific School Games include Loretta Harrop, Cathy Freeman, Ian Thorpe, Kyle Chalmers and Patrick Mills just to name a few. PSG is excited to provide the following PSG athlete list for you to search your name, your parents or siblings’ names or maybe your sporting heroes name to see who came through PSG school sport pathway. View the entire PSG athlete list here.